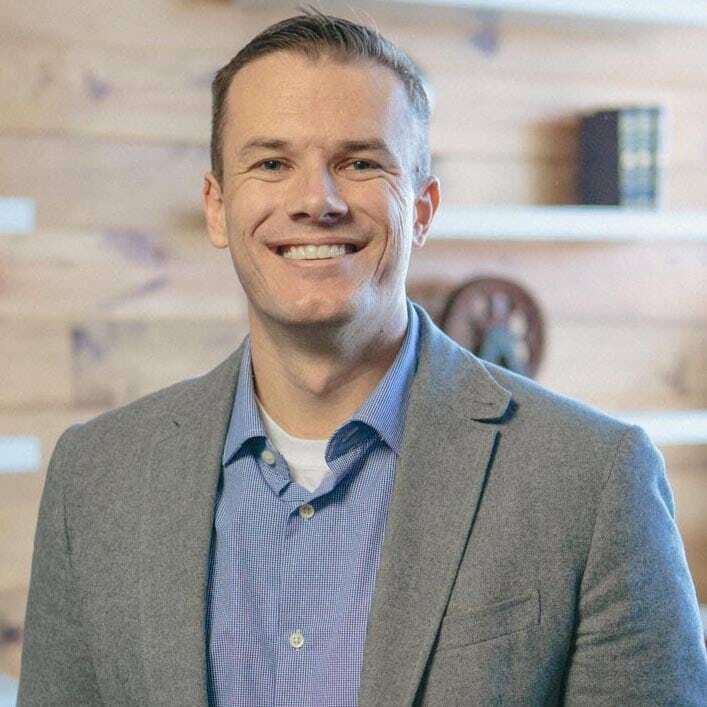 JT English is a pastor at The Village Church in Dallas, Texas, where he leads The Village Church Institute. He holds a PhD in systematic theology from The Southern Baptist Theological Seminary and a ThM from Dallas Theological Seminary. You can follow him on Twitter. In this sermon, J. T. English answers the question ‘What is discipleship?’ based on the Great Commission found in Matthew 28:16–20. To be biblical, you must also be creedal.